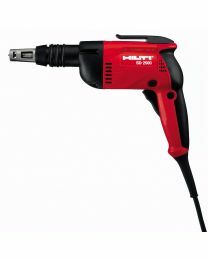 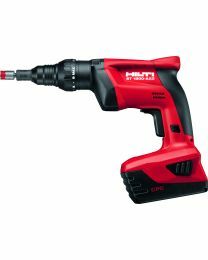 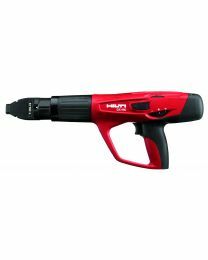 The Hireman has an extensive range of fixing equipment available for hire. 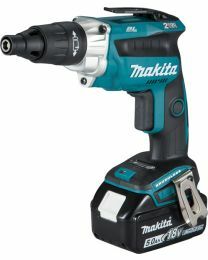 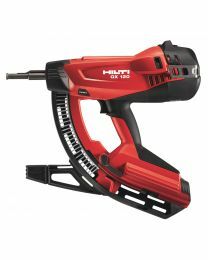 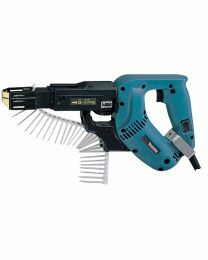 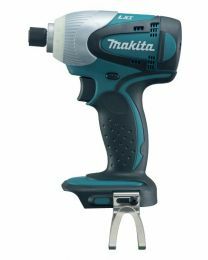 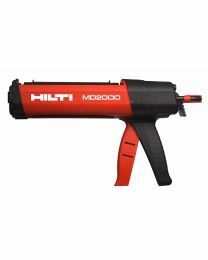 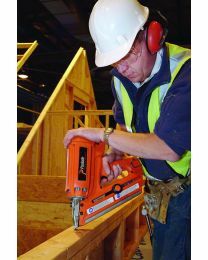 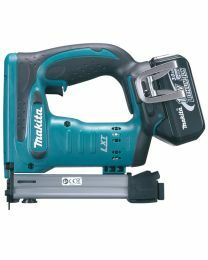 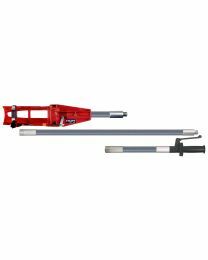 We stock nailers, staplers, screwdrivers and rivet guns to provide you with the tools you need whether you're working in wood, metal, flooring or concrete. 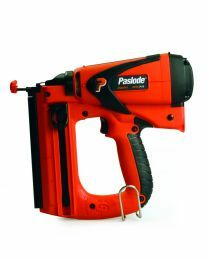 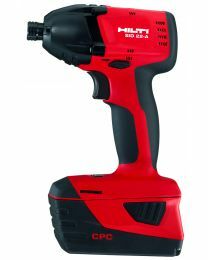 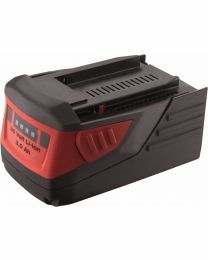 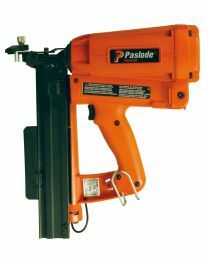 Our gas and air brad nailers are perfect for things like skirting boards, architraves, picture rails and door sets, while we our range of screwdrivers available for hire include an auto-feed and dry wall option, or a cordless version for extra versatility. 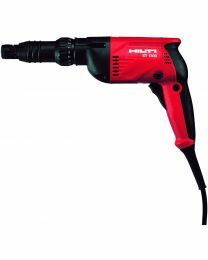 You can find all our fixing tools for hire in London below.